We’re just one month away from our biggest party of the year! The annual Best Of Milwaukee celebration will be at Good City Brewing on Thursday, September 21 starting at 5:30pm. 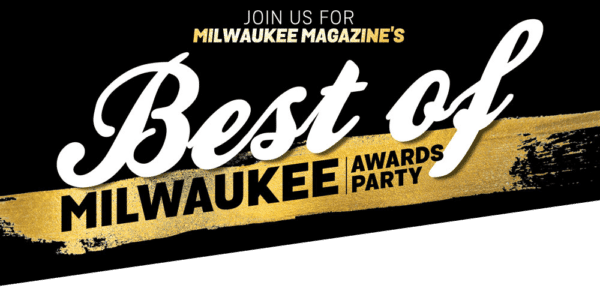 Enjoy live entertainment, check out Good City’s new rooftop patio, meet this year’s award winners and grab an early release copy of the 2017 Best Of Milwaukee issue. Complimentary drinks and appetizers courtesy of Good City Brewing, Twisted Path Distillery and Autumn Harvest Winery. Tickets are just $10 here.